Evesham Glass and Glazing understand nothing makes a statement like the doorway to your home. Everyone wants their front door to look good, but security, maintenance and insulation are all important too. 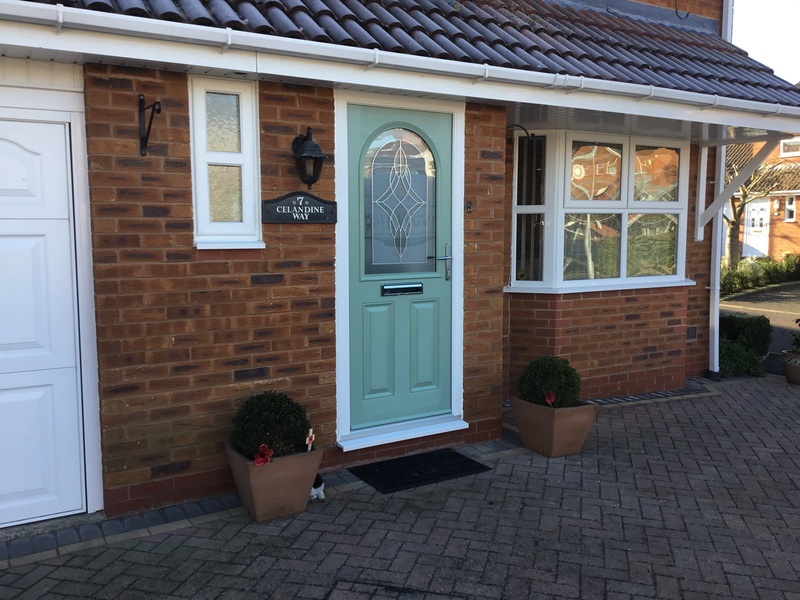 Here at Evesham Glass and Glazing, we pride ourselves on delivering the highest quality doors for your home. That’s why we have teamed with Meridian doors and Endurance doors. Allowing us to provide you with high-quality, safe and secure composite doors. If you are unsure about what style you want in your home and need some guidance, we’re here to help. we will be more than happy to walk you through the range of options we have available. We are offering to supply and install the door for you for £1095 including VAT. The composite door has been the preferred door of choice amongst homeowners worldwide for 25 years. Strong, secure and durable, composite doors combine superior strength with style. With a wide range of colours, designs and hardware options to choose from, we make coming home to a Hurst door a welcome experience. All Hurst doors feature a 3 Star cylinder solution as standard. Alternatively, we offer the ABS Ultimate 3 Star Diamond Euro Cylinder option which comes with a £1,000 security guarantee. 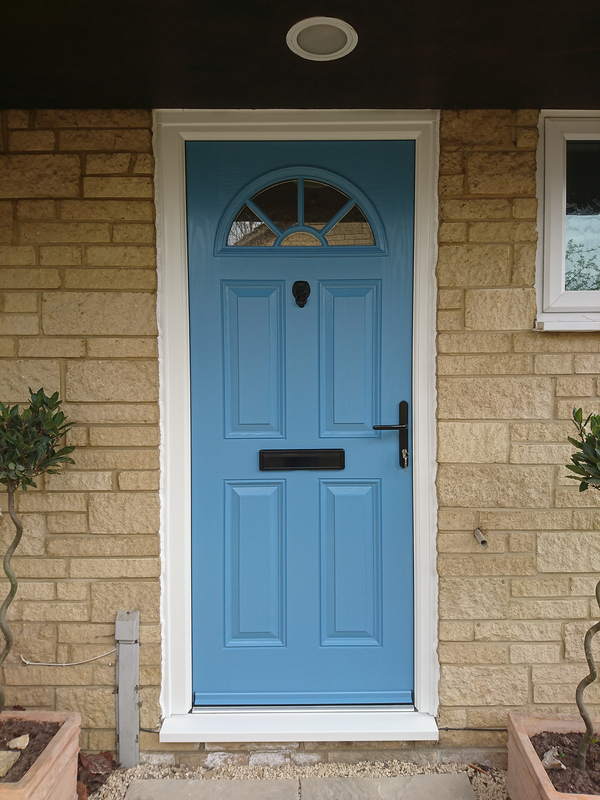 Are you interested in a Hurst Composite door?